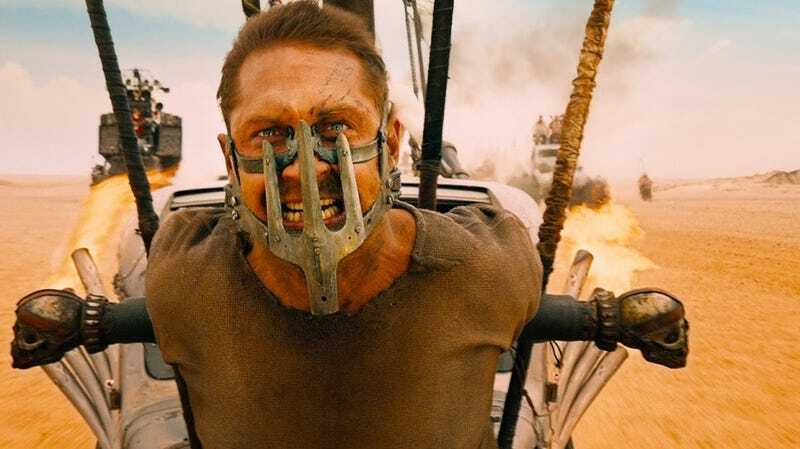 We could go on and on about how awesome the new Mad Max film is. Rad guitar guy! Awesome mech hand! EXPLOSIONS! After all that’s said and done, a lot of people will ask one thing, a question that is increasingly relevant to people: Is Mad Max feminist? Here’s my short take on it. Mad Max is feminist not because the main character is female and because she’s badass. It’s feminist because its female characters realize their position within the system and, in the end, decide to fight against it despite their relative position of privilege within it. Even in a privileged position, women in the film’s society are still oppressed and the solution is not the promotion of women into a higher social stratum but the abolition of a system that reduces women to property and men into machines, appendages of hulking metal beasts. This is hammered in by the developing romance between one of the wives and the War Boy. People aren’t born with an innate hate for each other; it’s an oppressive system that pits people against people. This is the view that made me fall in love with Mad Max: Fury Road. It’s the best action movie of the year not only because of its amazing sequences but because it proves that there is a place for smart writing in action movies.